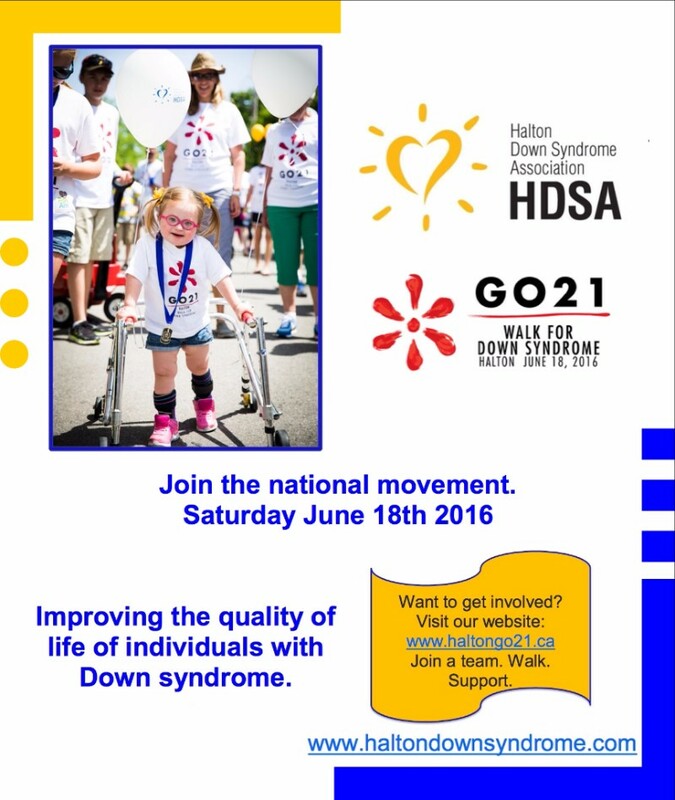 HDSA :: Register now for Go 21!! Register now for Go 21!! Attention HDSA Friends and Family! Our Go21 event is quickly approaching! We invite you to register a team, join or support a team or individual, or make a direct donation today. CLICK HERE to go to the website for this exciting event. If your team wishes to have walk t-shirts, you must register no later than Friday, May 13th, 2016. Remember T-SHIRTS ARE FREE! This year we have also created a poster that we would like YOU to share with your friends and family via social media. Please spread the word so we can make this event another huge success! Click here to access the link to download your copy of the poster today.